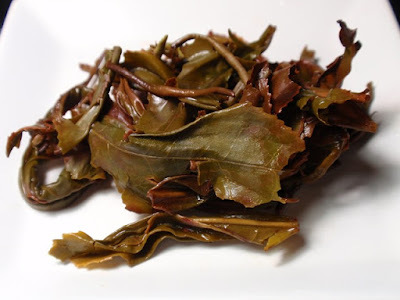 The dry leaves have an aroma of buttery nuts and raisins. The golden infusion has a buttery, nutty aroma with a savory, buttery, nutty taste with notes of sesame and a lightly floral finish. 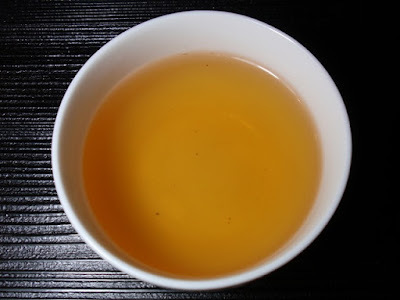 The oolong was savory and smooth throughout three infusions while the liquor darkened and the taste became milder. 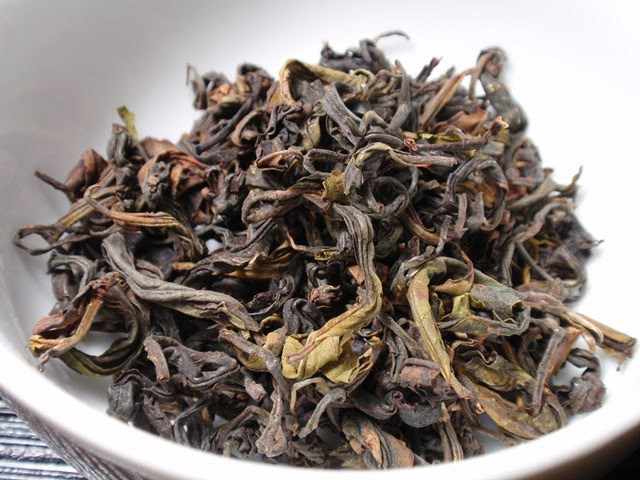 This tea is not yet available from the retail shop at the time of this review.